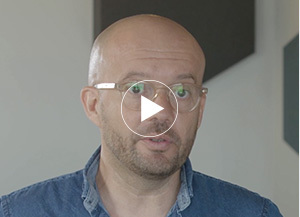 Linkfluence SEARCH, the easiest search engine to discover market trends and brand insights. Linkfluence Search gives you the fastest and easiest way to track trends, benchmark against competitors, and measure your campaigns with zero setup. 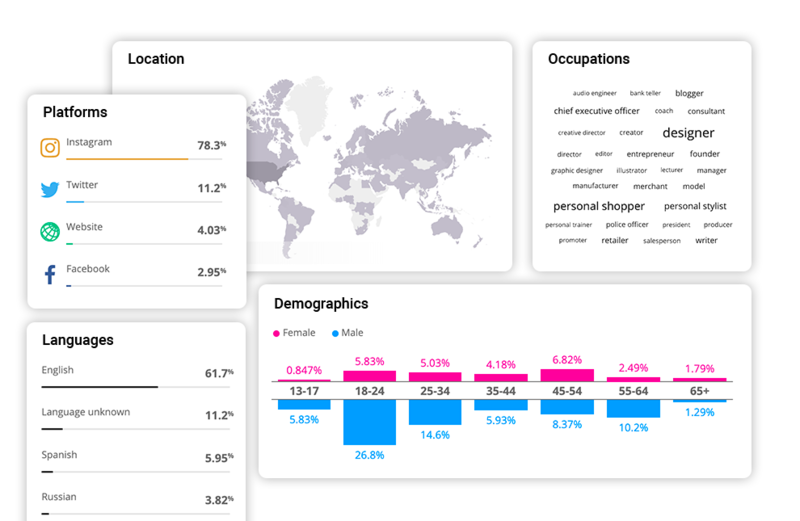 Understand your audience at a glance and get key demographic summaries of who’s talking about your brand or keywords, on which platforms, and in which countries. 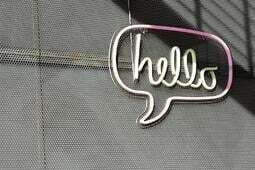 The simplest way to truly know who talks about you online. Learn the themes most associated with your keywords of interest with the topic wheel. An easy way to find new trends and see what else people talk about when they mention your brand. Discover the good, the bad, and the angry with AI-enriched analysis for sentiment and emojis, to better understand brand perceptions and associations. 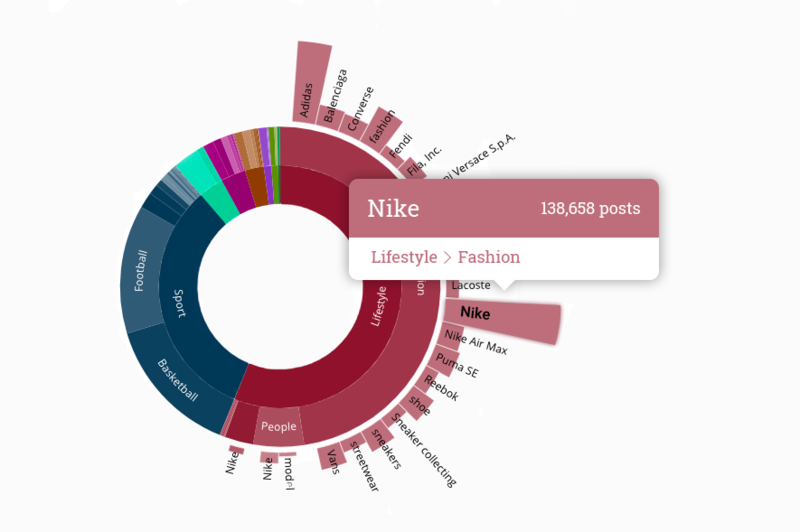 These tools enhance social media data and help to tell the full story at a glance. Cut through the noise with our advanced filters to combine or eliminate keywords, and drill down to specific platforms, countries, languages, gender, and more. Social media can be noisy. These powerful filters help you cut through. Picture your brand instantly with our image wall to discover how your customers talk about you visually on social media and the web. Image and video are more important than ever. 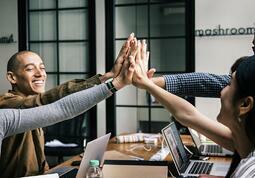 Stay in control your brand image online. 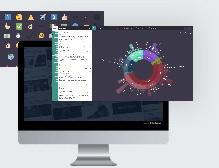 Access AI-enriched social data with audience demographics, word cloud, sentiment analysis, and more for actionable insights. Comprehensive data coverage across all industries with millions of sources and major platforms. Includes APAC-specific social networks like Weibo, Youku, Baidu, and more. Export data reports in one click and bring key customer insights to your next meeting, or share with important stakeholders. 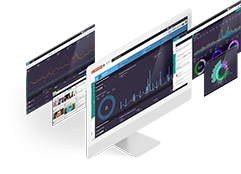 Get instant social data and insights with no limitations, complex setup, or technical training. 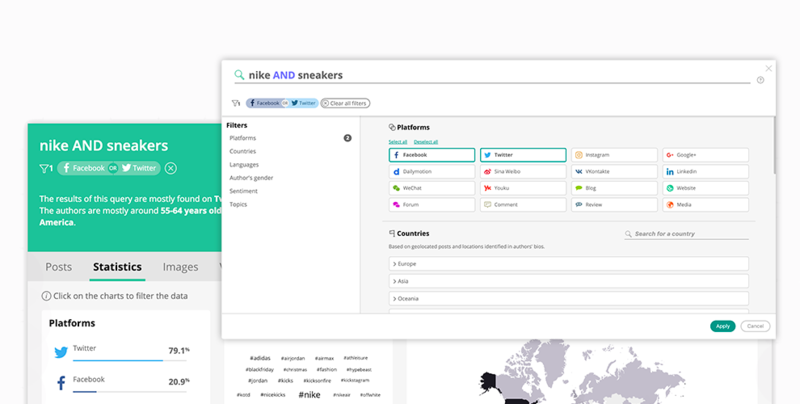 Track online conversations about competitors and compare multiple brands and campaigns at a glance. Travel back in time and track up to 12 months of social conversations to analyze the evolution of any brand, campaign, or market trend. "This fantastic new tool will allow Danoners to incorporate the voice of consumers in more and more aspects of their work and to deliver smarter marketing strategies."